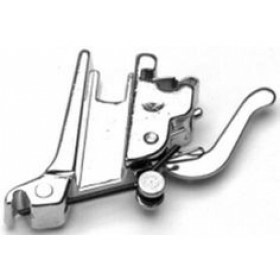 This is a walking foot with a quilting Guide and is for High Shank sewing machines, ideal for sewing types of material that just will not flow through your machine easily. The foot does as the name suggests, it walks the cloth under the foot therefor making sure that the material flows smoothly and does not gather, crumple, slip or stick. The Foot has built in feed dogs that grip the fabric for better control. 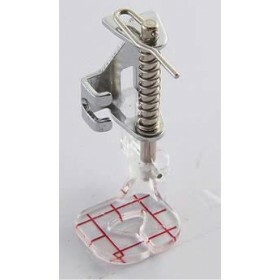 The Walking Foot suits all types of material but is ideal for Multiple layers (quilts, Binding) vinyl cloth, thin leather, faux fur, faux leather, leatherette, PVC etc. Each Walking Foot come with simple instructions on how to attach to your machine and how to use it. 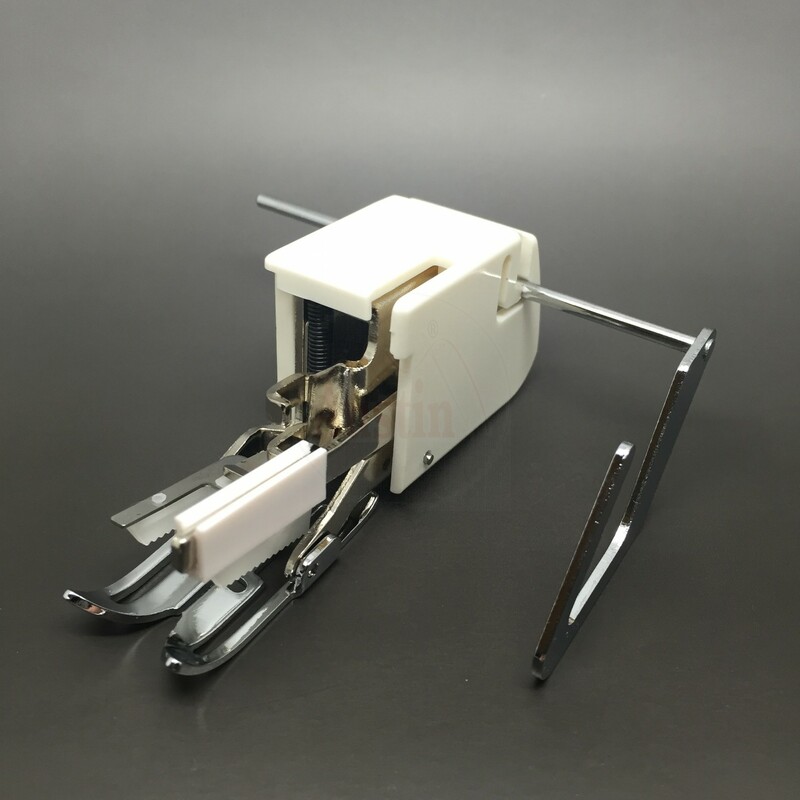 If you are not sure if the walking foot will fit your sewing machine, please send us a message and we will try and get back to you within the hour. 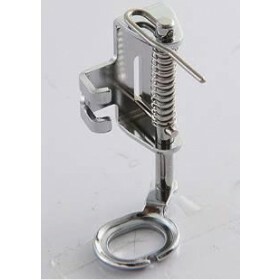 This foot will fit ALL AUSTIN and most BROTHER, BABYLOCK, ELNA, JANOME, KENMORE, NECCHI, PFAFF, SIMPLICITY, SINGER and more.